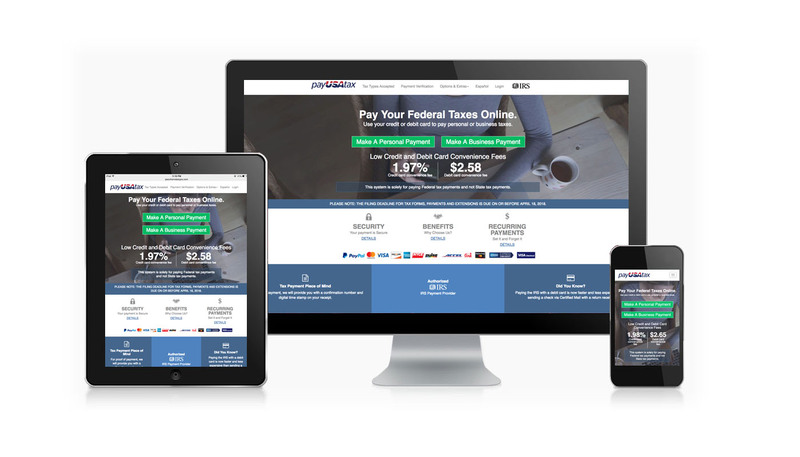 Value Payment Systems' federal tax web app, payUSAtax.com, is one of only three online payment portals offered on the IRS website. 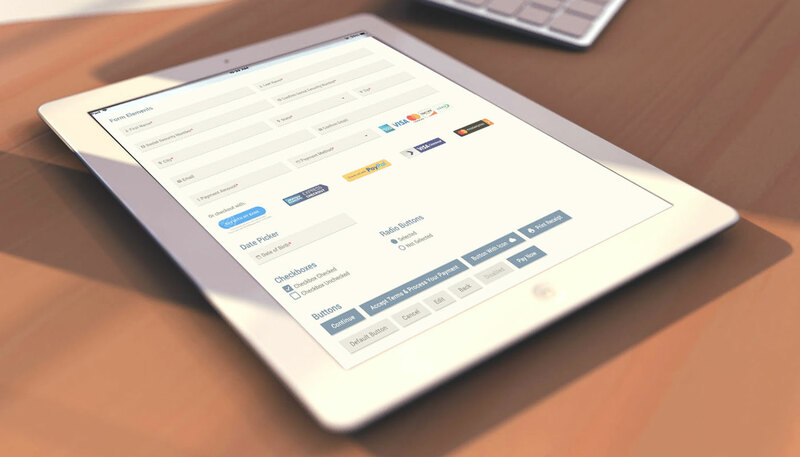 A complete redesign was required to make payUSAtax responsive and mobile-first in order to accommodate modern users. The Deloitte company needed an in-app payment processor in order to accept child support payments for its users. 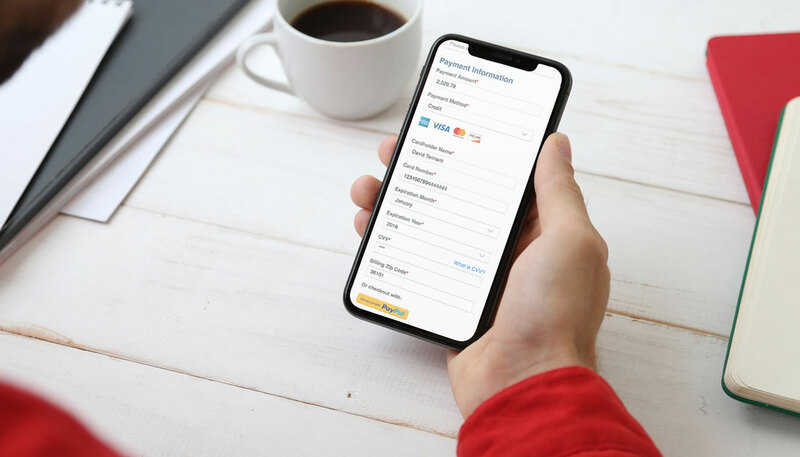 VPS's payment portal was integrated into the Deloitte app with a seamless transition between the two company's products. 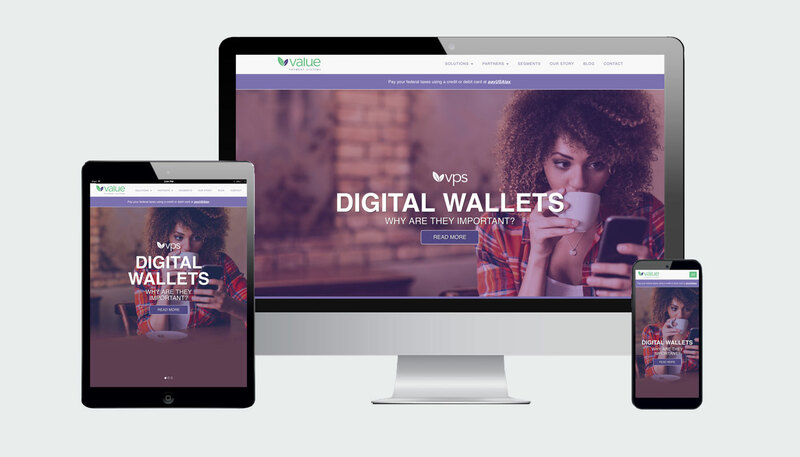 Value Payment Systems required a complete redesign of their corporate website with a focus on showcasing the company’s unique advantages to potential clients. This redesign was also part of a companywide rebranding featuring a new logo and color scheme. VPS built it's products on the Bootstrap framework and was in need of an update to all their UI elements. A new material design inspired framework was created to replace Bootstrap and speed up page load times. 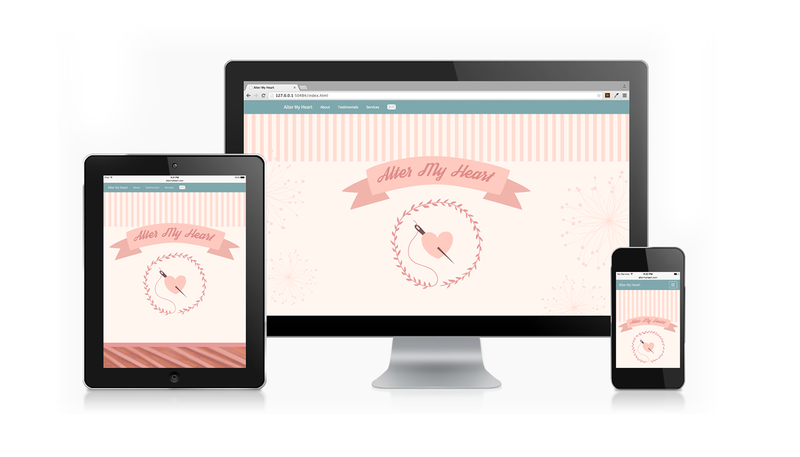 Alter My Heart is a responsive landing page designed for freelance seamstress Rachel Swayne. Rachel's business needed a site that effectively showcases her work on bridal dress alterations and provides a clear way for potential clients to email her for quotes. 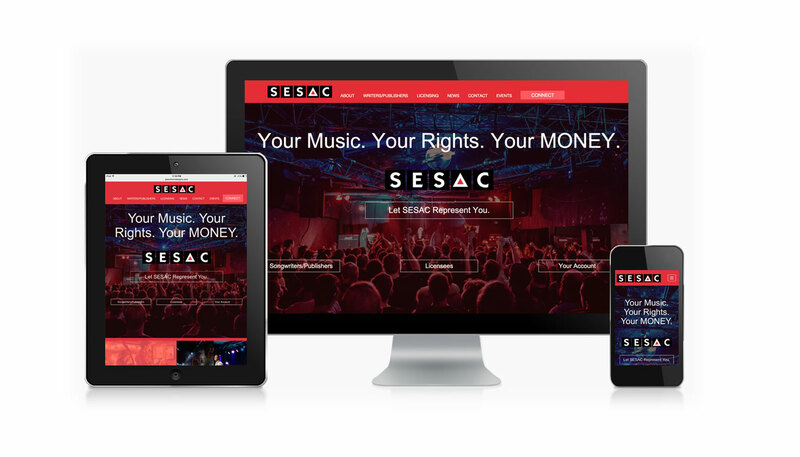 A modern, responsive redesign focused on end users was needed for the SESAC website. As one of the music industry's largest licensers of music, SESAC was seeking to simplify their vast content in order to be more user friendly. 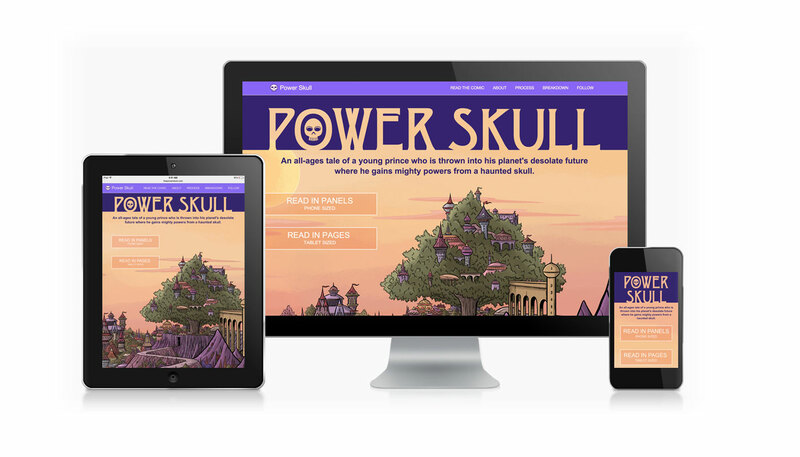 Jason Horn's new web comic titled Power Skull required a custom built, interactive website that adapted to the way users are reading comics on their mobile devices. 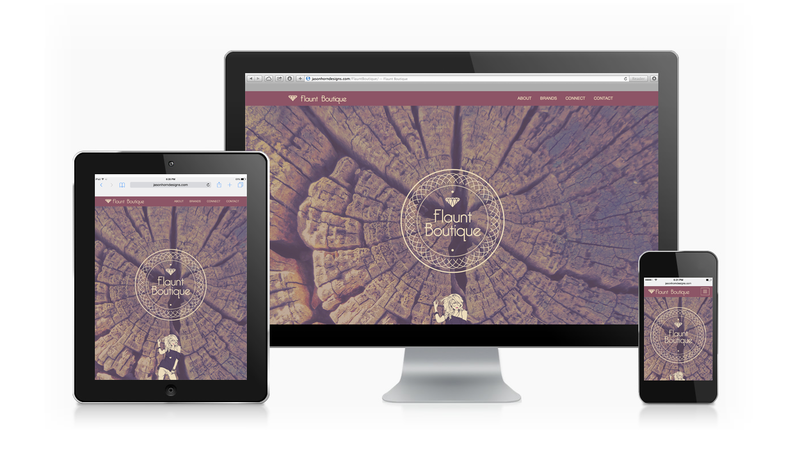 This upscale clothing boutique needed a stylish landing page that clearly displayed the merchandise they offer, the brands they sell, and links to connect to their numerous social media outlets.